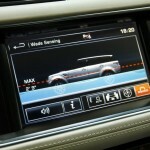 Land Rover has launched the second generation Range Rover Sport in India. 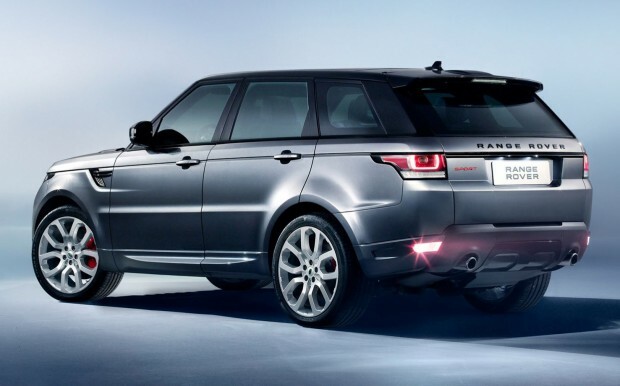 The 2014 Range Rover Sport looks a lot more like the Evoque and uses the same suspension and transmission parts. The backend and frontend is inspired from Range Rover Evoque, along with the all-aluminum body shell which sheds a massive 420kg of weight over the previous generation Sport. 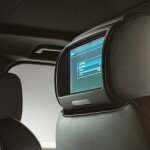 The company has redesigned the cabin, increased rear seat leg room space and added child friendly seats at the back. 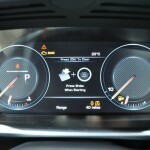 This is also first 5+2 SUV introduced by Land Rover. The Range Rover Sport is available in India in two engine options. There will be a 3 litre V6 with diesel engine that produces 290PS and 600Nm of torque, and a more powerful 5 litre supercharged V8 petrol which delivers 510PS and 625Nm of torque. Both the engines will be mated with 8-speed ZF automatic gearbox, sending power to all wheels via Land Rover all wheel drive system. The new Range Rover Sport is priced at Rs 1.09 crore for the 3.0-litre V6 diesel and Rs 1.65 crore for the top-end 5.0-litre SC petrol Autobiography variant. 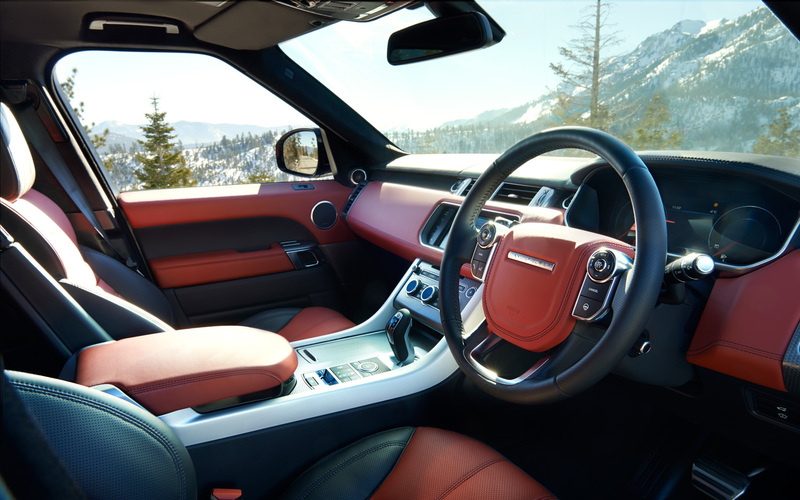 The Range Rover Sport is fully customizable like leather seats, alloys, you can choose your own color for body and roof.